Attorney selection is the most important strategic decision that you will make over the course of your courtroom experience. The attorney you select not only helps guide the entire procession of the lawsuit moving forward, but is also your point of contact for the judge, the other attorneys, and the parties that you are suing (or, if you are unlucky, who are suing you). Many people think that most attorneys learned at least something about every area of the law in law school. This is very rarely the case. Twenty to thirty years ago, experienced general practitioners could handle many different types of cases, but today, most attorneys are specialists. It is rare that an attorney practicing sexual harrasment law will know enough about divorce law to competently litigate a contested divorce lawsuit. Attorneys’ websites are good indicators of their areas of expertise. 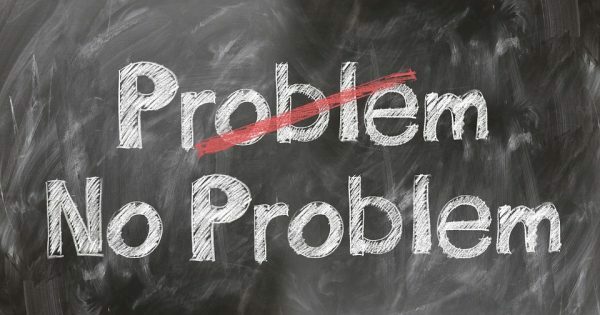 It is also important to keep in mind that not every problem requires an attorney to resolve. In some cases, you may not want to call a lawyer at all. First, you should not pursue legal matters simply for the principle of the matter. For example, two baseball game attendees sued each other over the rights to a Barry Bonds home run baseball they both claimed to have caught, but the legal fees far surpassed the cost of the ball itself. Second, you should avoid initiating employment lawsuits after a merely brief period of employment. It will often be easier to find another job than to conclude the lawsuit. Finally, in real estate law, boundary disputes are often a waste of time unless the encroachment is truly egregious, as an inch or so of encroachment will barely affect your home’s value. That said, many lawyers are often happy to take your money even if you do not truly require their services. Simply consider the benefit you plan to receive against the costs of representation to know if you are getting a good deal. 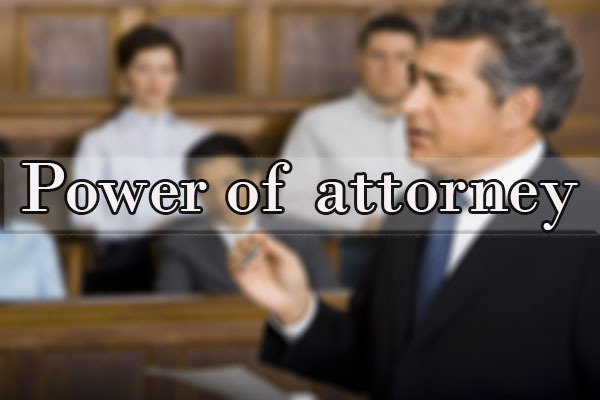 When you need a lawyer consider your needs and pick an attorney who specializes in resolving those types of issues. The narrower the attorney’s specialization, the better. An attorney’s credentials are more than the attorney’s law degree or where he or she attended law school. You should select an attorney because they get results. 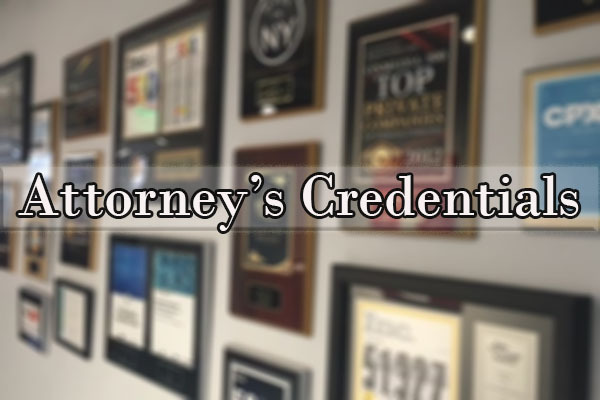 Most attorneys love to brag about themselves, and you can often find a list of their awards and publications on their websites. When meeting with an attorney about your case, you should ask him or her about wins and losses. Ask what type of big cases the law firm has won. Find out whether the attorney has real experience in court in front of judges and juries, or simply pushes paper. Fortunately, this information can normally also be found on a law firm’s website. You should also research beyond what the attorney herself will tell you. Check the local bar association’s website to see if an attorney has been given a commendation or has been reprimanded instead. Also check out the attorneys’ qualifications and experience in the area of law that is most relevant to your legal claim. Finally, consider the reputation of the law firm as a whole. Are the firm’s attorneys’ generally respected and are their staff reviewed well? Generally, there is no reason to re-invent the wheel. 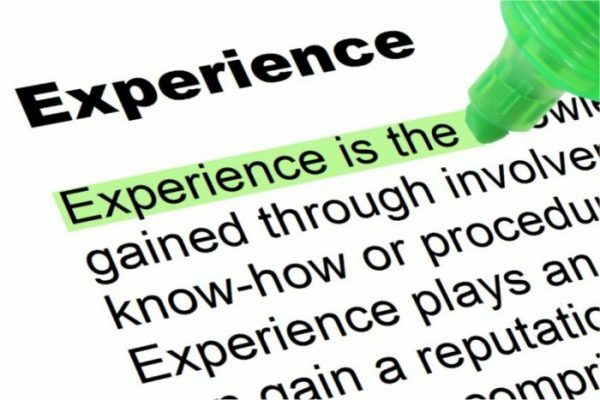 If a friend of your has met a good attorney and had a good experience, you will also likely have a good experience. Keep in mind, however, that every case is different, and that you should still search for an attorney who can handle your case. If you do not know anyone who has worked with an attorney before, online reviews are also normally a good resource to screen out bad attorneys. 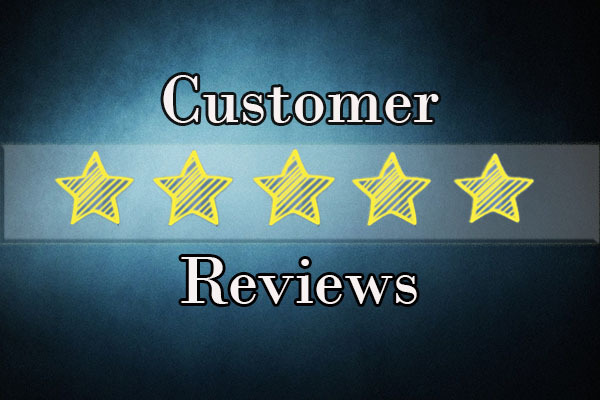 For example, many websites that specialize in legal matters such as Avvo will contain reviews for attorneys. Finally, it may also be worthwhile to search other more widespread Q&A forums such as Quora and Nolo for feedback about attorneys. There are two types of legal fee arrangements: hourly rates and contingency. Hourly rates are the most common fee arrangements and can vary from inexpensive to in the thousands of dollars per hour. These rates often vary with an attorney’s practice area with anti-trust and commercial transactional attorneys charging the highest rates and family law and real estate attorneys charging the lowest average rates. An attorney’s hourly rates are generally calculated to the tenth of an hour so that clients are billed exactly. In addition to the lawyer’s time, the time spent by paralegals and assistants will also be billed hourly, but at far lower rates. 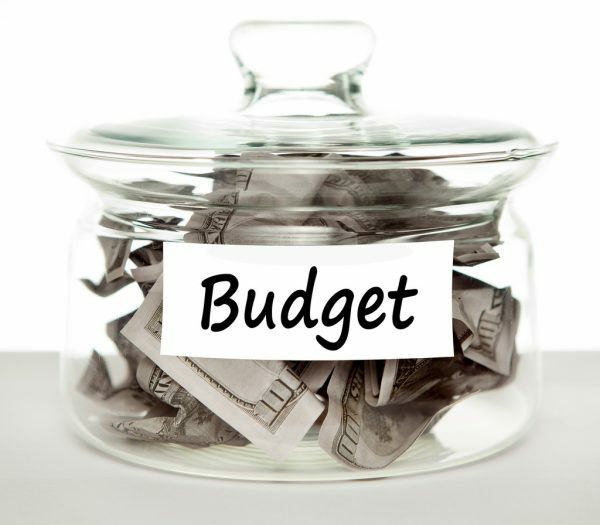 If your case is taken on an hourly-rate basis, make sure the amount is comfortable with your budget. Contingency fees are a type of fee arrangement where the attorney will take a percentage out of the final verdict. These types of fees are most common for victims of personal injury. The amount of the contingency percentage will vary based on the type of case, but typical contingency rates will range from 20%-35%. Because contingency fee arrangements are determined based on a percentage of the final verdict, if the attorney loses and there is no verdict, the attorney does not charge any fee at all. Additional information about attorney fee arrangements can be found here. This comes down to two key factors: (1) do you like the attorney’s personality, and (2) do you think you can trust the attorney? If a voice in the back of your head tells you that something is just not right, it is normally correct. Listen to your instincts and make sure that you select an attorney that you think you can make a connection with. After all, you and your attorney will be working together to resolve your legal claim. With this advice in mind, you should be able to select an experienced attorney to represent your case. 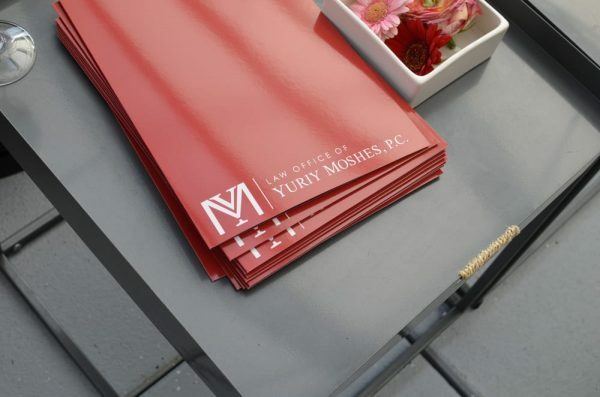 If you require assistance in the areas of personal injury, real estate, foreclosures, or labor and employment law in either New York or New Jersey, you can contact our law firm, the Law Offices of Yuriy Moshes to work with our team on your claim. Our law firm has three offices, two in New York City (Brooklyn and Manhattan) and one in West Orange, New Jersey. We offer free consultations for all new clients. An initial consultation with an attorney is not only your first meeting with that attorney but it is also the first time that the attorney is really getting to hear anything of substance about your matter. The initial consultation can be a powerful tool to help you succeed in court, but most new clients do not know what to do during this first half-hour to an hour-long meeting. A good initial consultation will lay a secure bedrock for your final decision on how to proceed. Hopefully, these tips will help ensure that your initial consultation is useful and productive for everyone. If you have seen any legal drama or TV series, you have likely heard an attorney get mad at a client for lying upfront. Of course, you should never lie to an attorney during an initial consultation, but it is not uncommon for clients to either forget to tell something to their attorney early on or not believe that a particular fact was important. Attorneys are not psychics and can only work with the information that you provide. If you have not told your attorney something critical, he or she will not know about it. At the initial consultation, it is always better to provide more as opposed to less information. Bring all relevant documents and talk your mouth off, please! This is especially true if the information is either scandalous or embarrassing (don’t forget, attorney-client privilege means that nothing leaves the room and your secrets are safe). It will be better for you and your case in the long run if absolutely everything is laid out on the table at first. The law is complicated, and there is a reason why you need to hire an attorney in the first place. That said, you should use the initial consultation to learn something about your legal claim. The number one complaint that clients have against their attorneys is that the attorney did not communicate. Much of the frustration that clients tend to have is that the client and the attorney speak different languages. It is hard to communicate about a lawsuit when one side does not understand what the other person is saying. Try to become an active participant in your case by asking for an explanation of anything that you do not understand. Make a point to ask why an attorney wants to file a motion to dismiss instead of an answer (a motion to dismiss attempts to dispose of a lawsuit on legal grounds before delving into the merits of the case, as an answer does). Learn what the difference between an interrogatory and a request for production of documents is (an interrogatory asks for a written answer to a specific question, whereas a request for production involves an exchange of evidence). 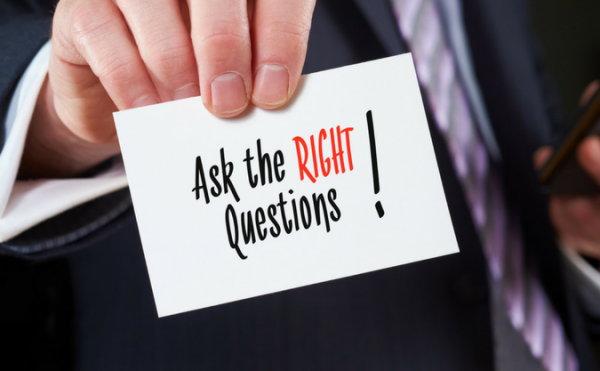 Knowing everything about your lawsuit is not important, or even worth your time; however, you should always try to learn enough at your initial consultation so that you have a general idea of what is happening and what will occur next. Hiring an attorney can be a daunting process, especially because a litigant’s choice of legal counsel can dramatically affect the outcome of a case. In general, hiring any attorney will be better than trying to litigate a case without legal counsel, but most people should also consider whether the attorney selected is the right attorney for the case. The initial consultation is a fantastic opportunity to size up an attorney and determine whether they will be helpful or if better options may exist. At the initial consultation, you should ask the attorney questions that will help you determine whether the attorney will be a good fit. For example, you should ask whether the attorney has litigated similar cases to yours in the past. A highly experienced real estate attorney may bring some wisdom to your case, but that wisdom would be entirely wasted if your issue relates to employment law. Also, you should make sure that you like your attorney. You and your legal counsel may be spending a good deal of time working together, and having a partner you can trust is important. In general, remember the rule that a first impression is usually the right impression. If you do not get a good feeling about the attorney that you consulted with, you should not hire that attorney. As convenient as it might be, attorneys do not work for free. That does not mean, however, that an attorney is either unaffordable or a waste of money. When compared to unrepresented litigants, litigants with legal counsel statistically recover larger sums of money in court even after attorneys’ fees are paid. Not every attorney is a good deal; however, as attorneys often have different fee structures and rates. Finding the right rate to fit your needs is important and should be part of your strategy at the initial consultation. 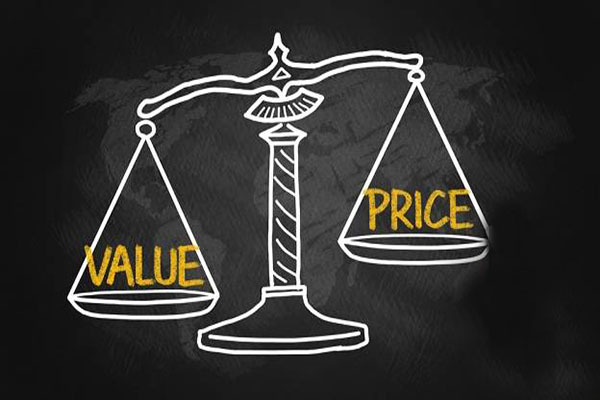 In general, attorneys offer two categories of fees: hourly rates and contingency fees. Hourly rates are most common either when the represented party is on the defending side of the lawsuit or if the lawsuit itself will not result in direct financial compensation. Hourly rates tend to vary based on geography, with most small town attorneys earning an average of $100-$300 per hour, and New York City attorneys earning averages of $300-$800 per hour. Before choosing an hourly rate attorney, you should not only consider whether you can actually afford that particular attorney, but also whether the hourly fee is a good fit for your needs. As a general rule of thumb, if less than $1,000 is at stake, you probably do not need an attorney. Attorneys also offer contingency fees for cases that will result in direct financial compensation, such as personal injury claims. In a contingency case, the attorney will take a percentage out of the amount of the final verdict or settlement. The final and most important utilization of the initial consultation is to plan for the future. For many reasons, this should be the most obvious use of an initial consultation. If you choose to hire the attorney you consult with, the initial consultation will not be the last meeting; rather, the initial consultation is the start of a longer process. During the consultation, you should be keen to take notes (mental notes are fine, but if you feel the need to, bring pen and paper) about how the attorney envisions the process moving forward. The first thing that you should do is make sure that you are on the same page as your attorney. Make your goals abundantly clear and tell the attorney how you would like the legal matter to progress in an ideal world. While your exact vision may not be feasible, a good attorney will be sensitive to your needs and build a strategy to accommodate you as best as possible. You should also be cognizant of what you need to do to make the matter run smoothly going forward. While it is true that you hired an attorney to fight for you, your attorney will need your help to prepare a case. Make sure that you understand how you can help your attorney win your case, whether that involves helping to prepare a friendly witness, preserving evidence, or simply staying quiet and subdued. Hopefully, these five tips will help lay a strong foundation for the attorney consultation process. 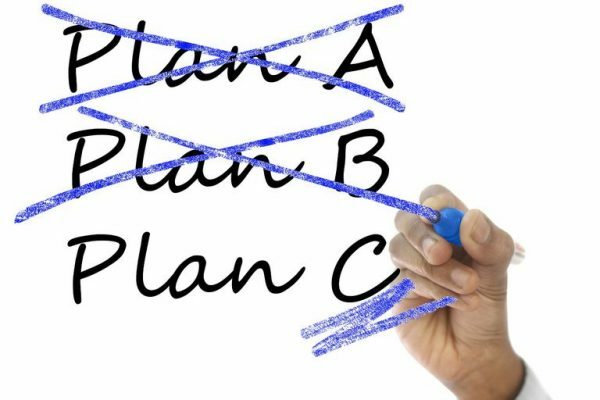 Proceeding with any legal matter can be very stressful, but it is always helpful to be prepared and know what is coming. Having an engaging initial consultation will make the legal matter move smoothly with a successful result more likely. 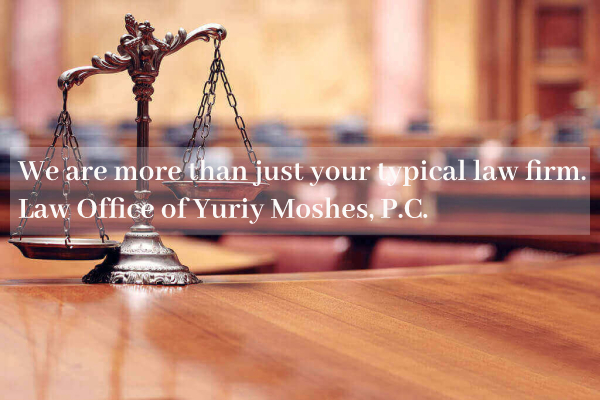 Law Offices of Yuriy Moshes practices employment, personal injury, real estate, and foreclosure law in New York and New Jersey. Our law firm offers free consultations to help you determine if we can assist you in your legal matter.